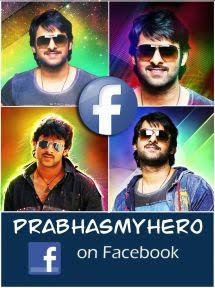 Rebel Star Prabhas, who scored back to back industry hits with the Baahubali series, is presently busy with his ongoing action entertainer, Saaho. The film’s regular shooting kick started a few weeks ago. Meanwhile, there has been a huge discussion on the film’s leading lady and several Bollywood starlets were considered for the role. Finally, the makers of this film have announced that talented Bollywood beauty Shraddha Kapoor will be playing Prabhas’ love interest in the film. Directed by Sujeeth, this high budget entertainer is being produced by UV Creations banner. 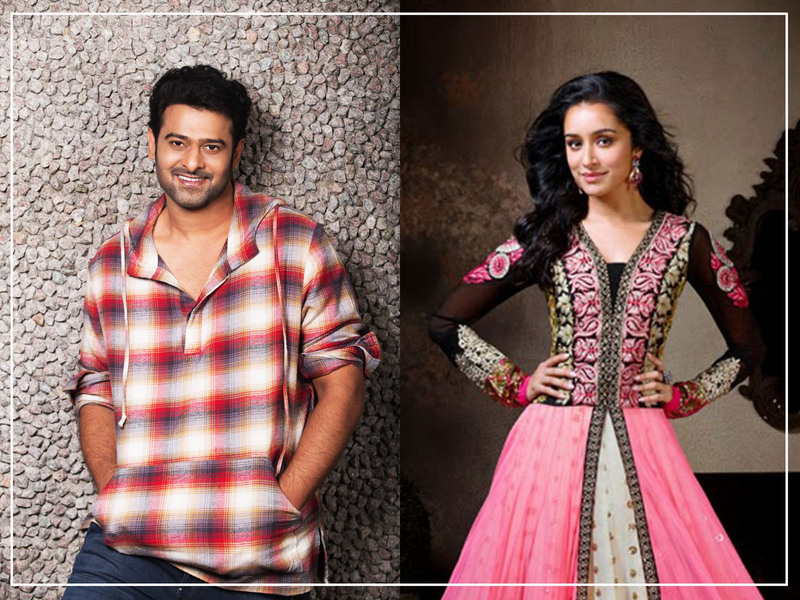 Saaho will have a simultaneous release in Telugu,Tamil, Hindi and Malayalam.